Tying in with the WI’s Make Time for Mental Health campaign, for our February main meeting we’re welcoming Kenza and Jemima from the charity Rethink Mental Illness (https://www.rethink.org) who will be telling us about the charity and what they do to help people, raise awareness, and change policy around mental health. 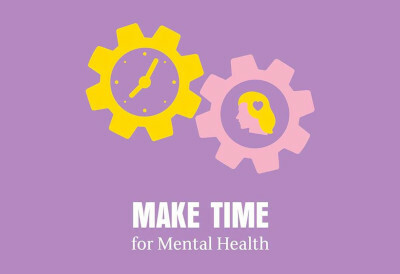 They’ll also be doing an introduction to mental health first aid with some practical tips for how you can potentially help yourself and others. 2019 membership is now open – find out more information about becoming a member here. As always visitors are more than welcome!